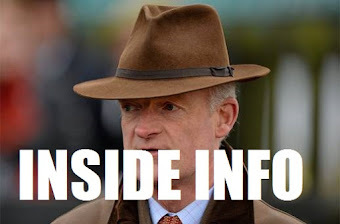 Cheltenham Racing Tips : Photo Finishes Aren't Always Correct! Photo Finishes Aren't Always Correct! Unfortunately, not for the first time in recent history, the photo finish hit the headlines for all the wrong reasons at Sandown Park in March 2019. In the latest of a series of embarrassing blunders, Judge Paul Champion called the result of a two-and-a-half-mile hurdle race based on a photo finish print from a camera incorrectly trained on the first, rather than the second, of the two winning posts at the Esher course. 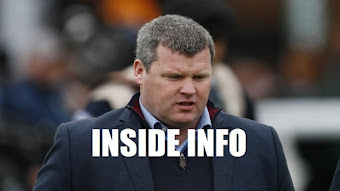 The mistake was noticed before the ‘weigh in’ and, after a lengthy delay, the result was reversed, but not before some bookmakers had already paid out on the original ‘winner’. 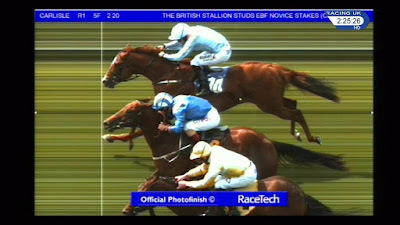 This time, the gaffe was quickly attributed to a human error by photo finish operator Racetech, which should have aimed both its digital cameras at the second winning post, rather than one at each winning post. Nevertheless, the judge is responsible for giving the correct result of each race and, along with the photo finish operator, for ensuring that equipment is set up correctly to provide accurate pictorial evidence of the result. The current generation of photo finish cameras, known as Scan ‘O’ Vision, no longer rely on a roll of film in constant motion, but on digital technology. Two digital cameras, mounted in an elevated position in the stand, close to the judge’s box, are focussed on the winning post. 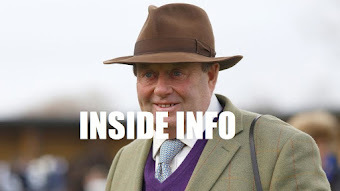 The winning is fitted with a strip of mirror so that in the event of a blanket, or bunch, finish, the judge can obtain a clear view of horses from the far side of the course, which might otherwise be concealed. The basic principle of the photo finish, known as ‘strip photography’, is the same as it has always been. The image produced by a digital camera consists of millions of tiny dots called ‘picture elements’, or ‘pixels’ for short. Photo finish cameras take continuous, but very narrow – usually just a single pixel wide – images of the finish line as the horses pass through. The image frames so created are positioned side-by-side in chronological order and blended to create the final photo finish ‘print’, which is typically made available to the judge within seconds of the last horse crossing the line. Nowadays, photo finish software also calculates distances between finishers, based on the time intervals between them and a ‘lengths per second’ parameter, which varies according to the code of racing taking place, the surface or the prevailing going. 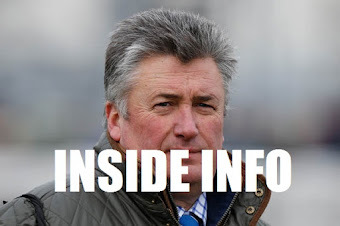 If the distance between two placed horses in a race appears, to the naked eye, to be a nose, a short head or a head, the judge will call for photographic evidence from the photo finish operator to determine the correct result. A vertical timeline is superimposed on the foremost part of each horse, usually the tip of its muzzle – although not including its tongue – to enable quick, efficient interpretation. Clearly, the system is not foolproof and probably never will be while human beings are involved, but the photo finish is an integral and indispensable part of modern horse racing. Labels: Photo Finishes Aren't Always Correct!